If summer movies have taught us anything, it’s this: The sequel is never as good as the original. There are exceptions, of course: The Dark Knight, The Empire Strikes Back, The Wrath of Khan, and Breakin’ 2 Electric Boogaloo, but as a rule of thumb, this one is pretty reliable. To cite those movies as a trend would be to ignore modern Hollywood’s popcorn output of the past decade. 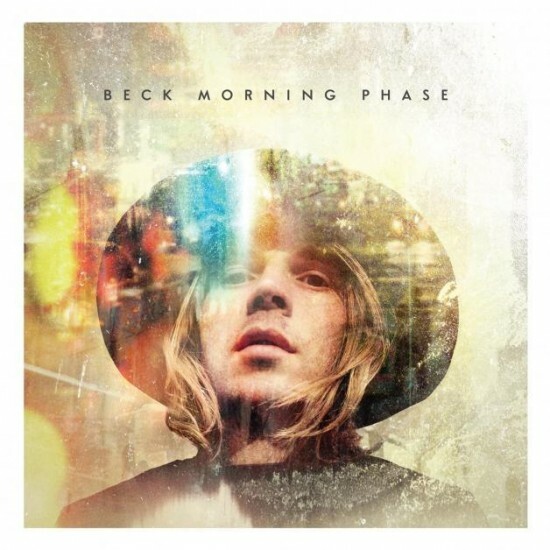 So, when Beck announced Morning Phase as the spiritual sequel to Sea Change, his unexpected, low-key folk album, listeners were right to be wary. After all, the success of Sea Change relied upon two historical factors not likely to be repeated this time around. 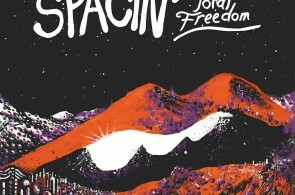 First, Sea Change was a notable departure for the artist whose previous work cast him as a musical auteur, capable of mixing the sounds of rock, hip-hop and dance in such a way that even the most jaded on the underground would instinctively peel themselves off of the nightclub wall at the first crowd shout of “Where It’s At.” Secondly, Sea Change’s lyrical content revealed Beck to me much more than a slacker and a jokester. This man could land in the dumps just like the rest of us. 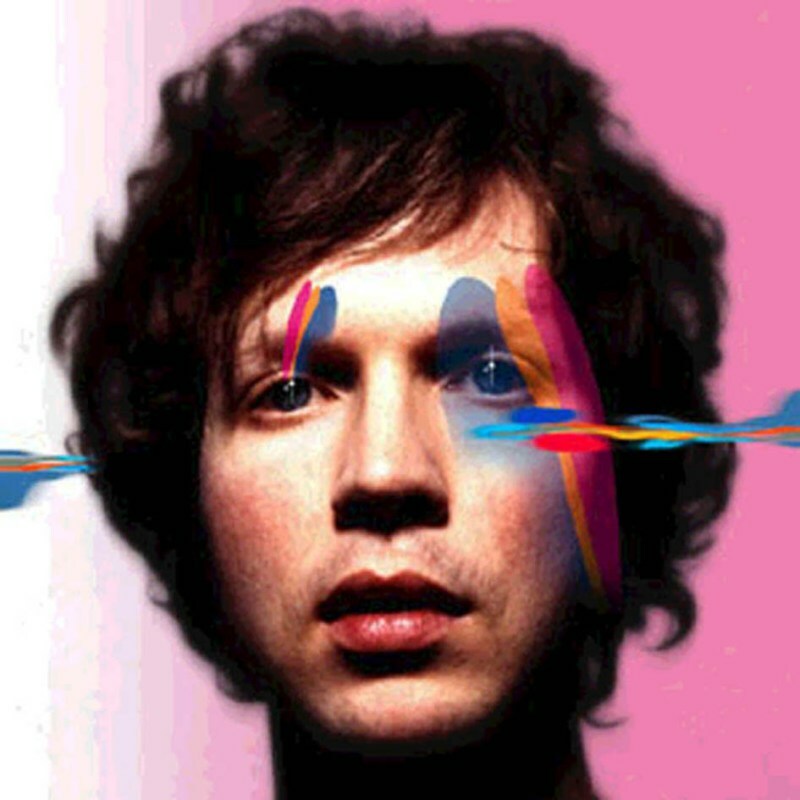 In order for Beck to repeat this success of Morning Phase, we’d almost half to forget the very existence of Sea Change. Thankfully, Morning Phase is more Aliens than Hangover 2 — Comparable in quality to the original, yet, not without its own merits when considered in isolation. More specifically, Beck’s Morning Phase is an exquisitely recorded album. It’s clean and clear and dynamic; a pure joy for audiophiles from the first needle drop to the last rotation of the platter. Listen to “Blue Moon” and notice how Beck’s voice, the cleanly picked strings, the bass, and the keys all delicately linger in the mix, blending and blurring like watercolors. Despite the modest nature of Morning Phase, all low-key ballads and the odd mid-tempo number, each song has its own wow moment — The twitches added to the fringe of the mix and the Pet Sounds harmonies tacked to the end of “Morning;” The strings on “Wave,” mimicking every inflection in Beck’s voice; And, the carefully modulated piano tones of “Unforgiven,” all display the work of a man who approached the recording of these unassuming songs with the severity of a master conductor. Upon repeated listens, Morning Phase reveals itself to be its own album, a thoroughly planned and masterfully executed suite of songs drawing inspiration from, but mot beholden to the past. Besides, if Beck was really at a creative dead end and needed to repeat himself, wouldn’t he be better off returning to his prankster party rock phase? There’s a reason action movies and comedies become franchises while dramas remain a one off business — explosions and jokes are easy to recreate, but a work from the artist’s heart cannot be faked so easily.